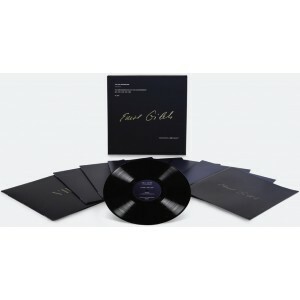 Lost Recordings from Devialet present a collection of five previously unreleased Emil Gilels recitals, issued for the first time as a box set of 7 180g vinyl. 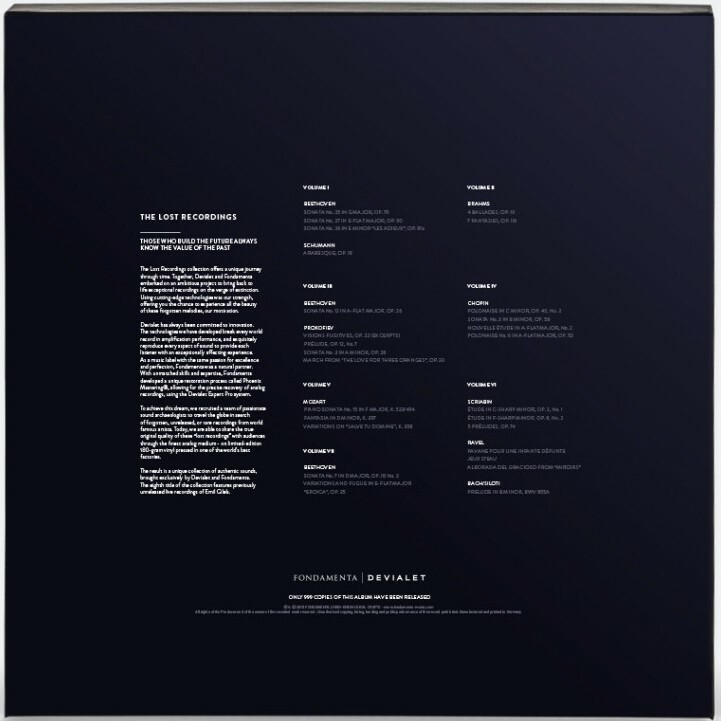 Original numbered pressing is limited to 100 copies with the complimentary digital file download. 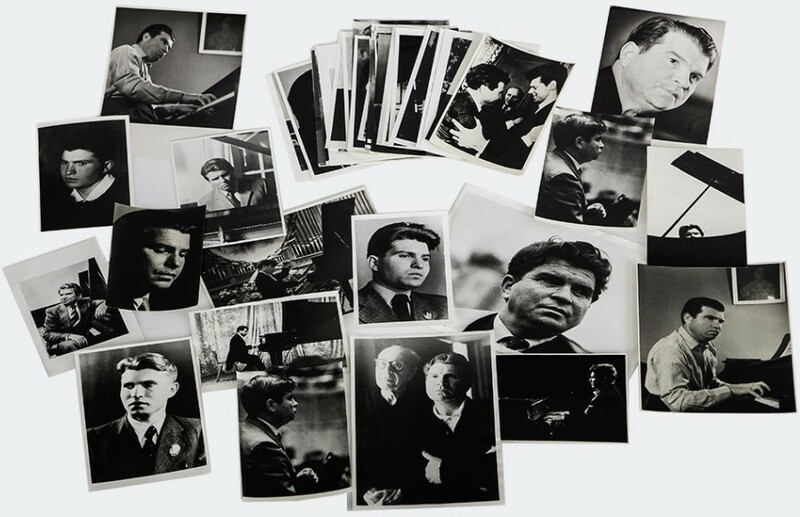 This set includes an original photograph of E Gilels. 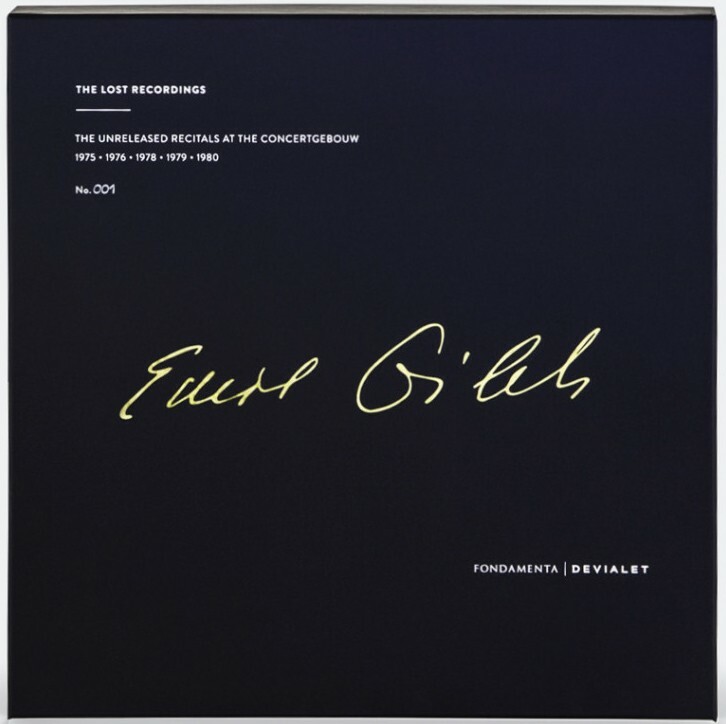 Emil Gilels' recitals feature piano works performed with such depth, sincerity and skill that they leave an indelible mark on listeners. Lost Recording is immensely honoured to have brought them back to life in close collaboration with his grandson, Kirill Gilels. This collection is an enduring tribute to the mastery of a classical legend and one of the most celebrated pianists of the 20th century. His phenomenal career took flight in 1938 when he won the Eugène Ysaÿe competition in Brussels after which Concertgebouw welcomed him initiating a longstanding relationship with some of the greatest conductors including Mravinsky, Maazel, Jochum, Bernstein, Böhm and Karajan. To recreate the powerful emotions of a live experience, the Lost Recordings collection revives legendary artists. It took a team of highly skilled sound archaeologists over a year to find the first legendary recordings, buried in the immensity of the world's sound archives. Using Devialet Expert technology, Fondamenta developed Phoenix Mastering, a unique audio excavation process designed to recover the full richness of analogue tapes. Vinyl is the ideal medium for capturing the warmth and character of a vintage recording, it takes you right to the core of the perfectly rendered music. 180g vinyl is used for the pressing which is obviously a natural choice for such treasured recordings. Produced by one of the finest vinyl manufacturers in the world, it features an exclusive collector’s edition design. - 1. Beethoven - Sonata No. 27 in E Minor, Op. 90_ I - 8'30"
- 2. Beethoven - Sonata No. 27 in E Minor, Op. 90_ II - 5'32"
- 3. Brahms - Ballade No. 1 in D Minor - 4'21"
- 4. Brahms - Ballade No. 2 in D Major, Op. 10 - 6'56"
- 5. Brahms - Ballade No. 3 in B Minor "Intermezzo", Op. 10 - 4'05"
- 6. Brahms - Ballade No. 4 in B Major, Op. 10 - 8'00"
- 7. Schumann - Arabesque, Op. 18 - 6'53"
- 8. Prokofiev - Prelude, Op. 12, No. 7 - 2'19"
- 9. Chopin - Polonaise in C Minor, Op. 40, No. 2 - 6'43"
- 10. Chopin - Polonaise No. 6 in A-flat Major, Op. 53 "Heroic" - 7'00"
- 11. Mozart - Fantasia in D Minor, K. 397 - 6'39"
- 12. Ravel - Pavane pour une infante défunte - 6'54"
- 13. 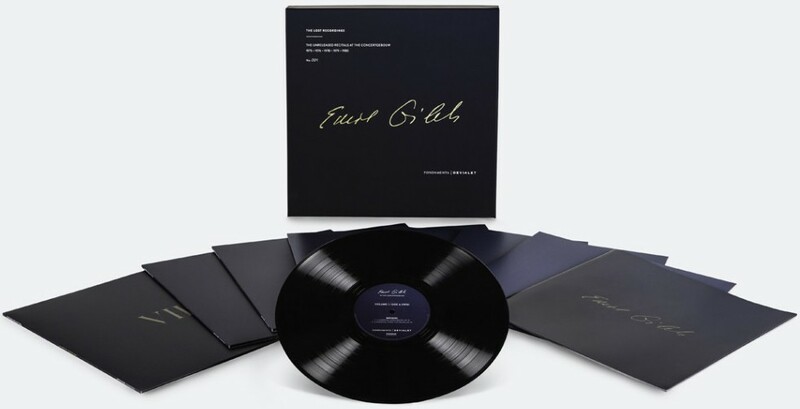 Bach/Siloti - Prelude in B Minor, BWV 855A - 3'34"
This album was recorded at the Concertgebouw, Amsterdam in STEREO @1975/1980 TROS, @1976/1979 NOS, @1978 KRO and remastered & P by FONDAMENTA 2017. It was awarded the France Music selection accolade.